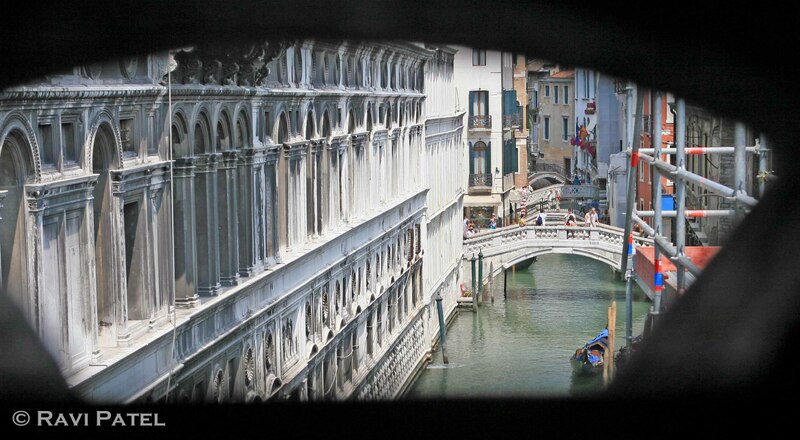 This entry was posted in Buildings, Italy, Photography and tagged Bridges of Sighs, Venice. Bookmark the permalink. Digger, thanks for reblogging this post. Nice! I love Venice. 🙂 Thank you for stopping by my blog! Venice is unique, Clara. Thanks.